Mila Street-uprising headquarters, Hero's Square. 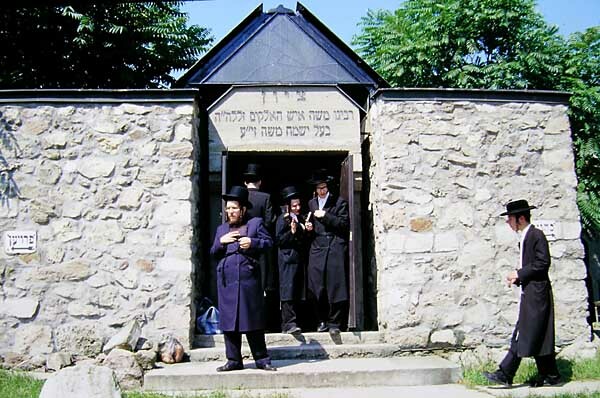 Visit Gora Kalvaria, cemetery of the Rebbe's of Gur. 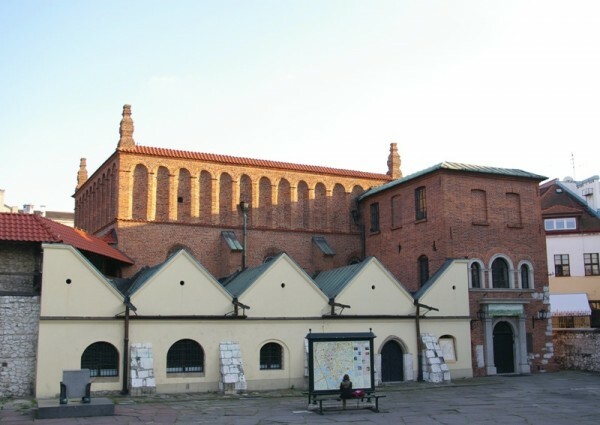 Travel by comfortable coach buses onto Lublin. Check into hotel. Entertainment and singing by a renown musical talent. Live hook up to main gathering at the Meadowlands, NJ. 14th of Av Shacharis and breakfast in the Yeshiva building. the Choze and other tzaddikim. 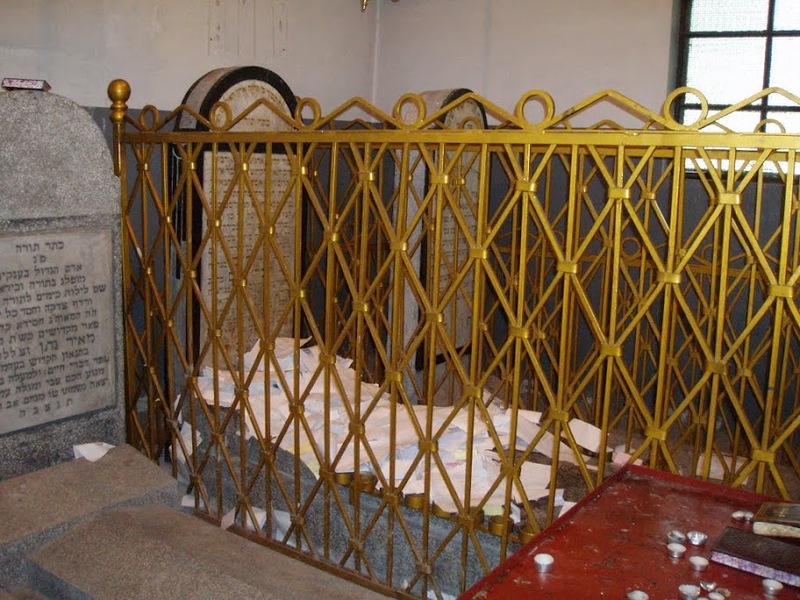 Lyzenck, the kever of Reb Elimelech. 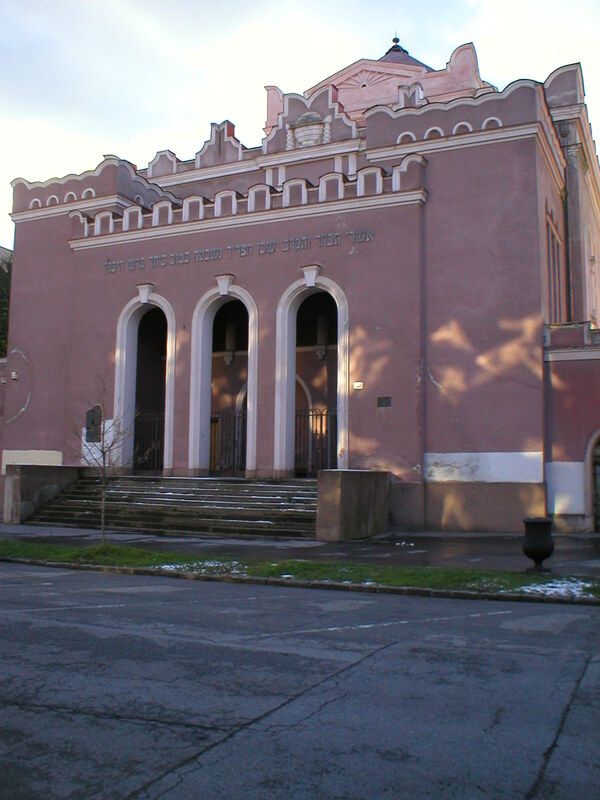 remnant of the largest shul where HaRav Mayer Arik was Rov. 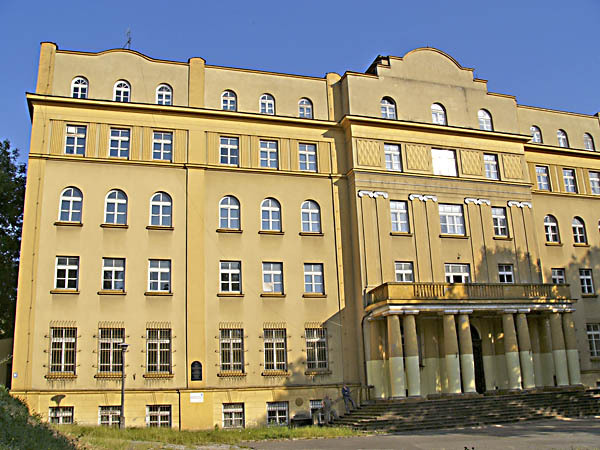 Visit the mass graves of the Tarnow orphanage at Zbilitovska Gora. On to Krakow. Check into hotel. 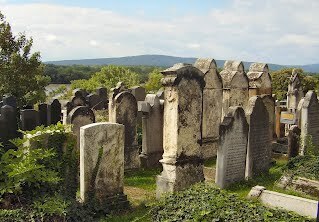 Visit cemetery of the Remu, the Bach, Tosfos Yom Tov, and more. 16th of AV Davening at the Kupa Shul, followed by kiddusha rabba. 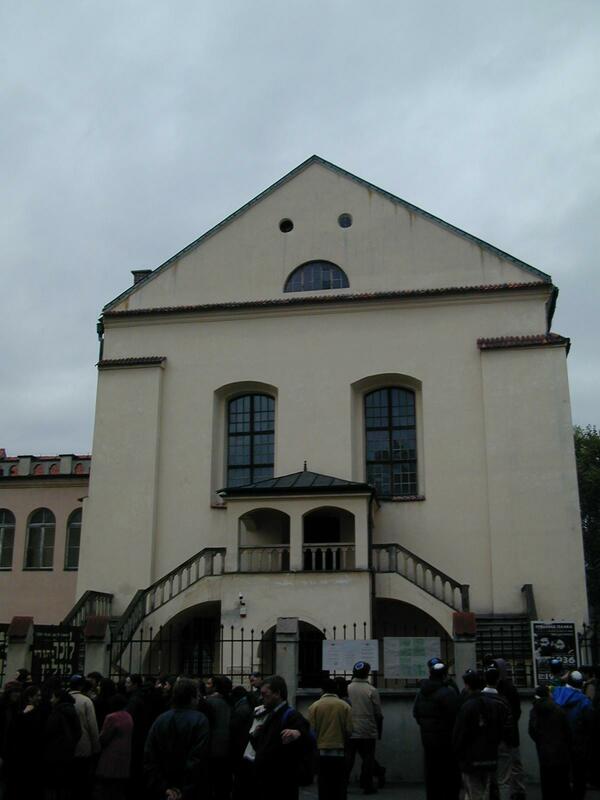 Walking tour of Kazimierz, Jewish quarter including the Sara Schnierer school. Mincha and seudas shlishis at hotel followed by Maariv and Havdala. Kumzitz Melava Malka on the steps of the Old Stare Synagoga of the Bach. 17th of Av Shacharis and breakfast in Krakow. 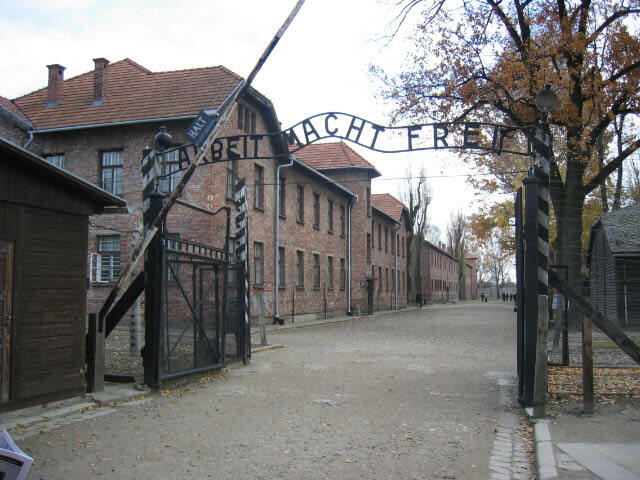 On the Auschwitz/Birkenau killing camps, walking tour with details explanations. 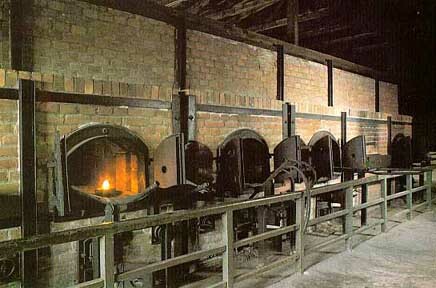 Visit Auschwitz museum. 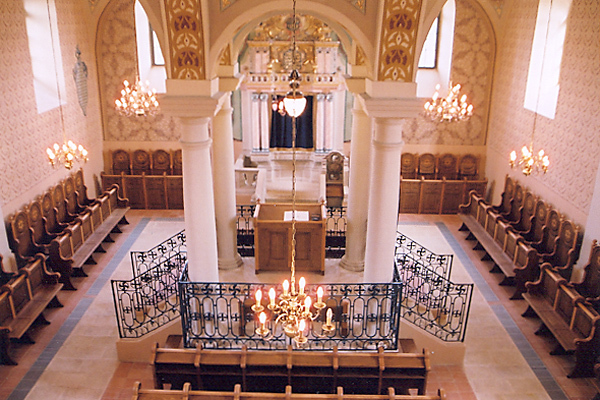 Mincha at the restored Lomdei Mishanyos Bais Hamedrash in Oswiecim. 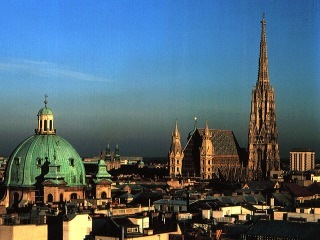 Sleep over in Krakow and Monday Aug. 6 return home. to Nowy Sanz and sleep ther. 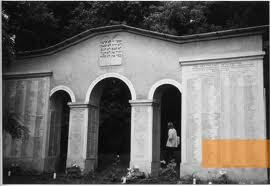 There we can visit the cemetery and Synagogue of the Divrie Chaim. 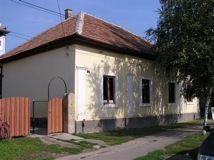 restored Bais Hakneses and if there is interest possible go to the cemetery. 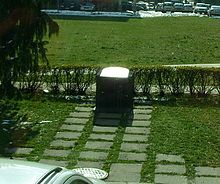 Ths Stropkover Rov and my grandparents are buried there, if time allows. Crossing the Hungarian border at Satorulyhely [Ujhel] we will go to the Yismach Moshe. 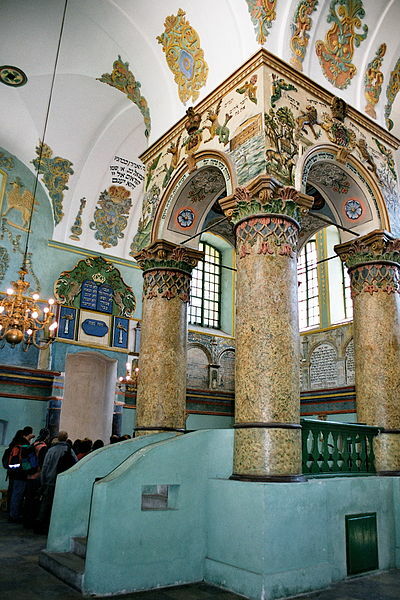 From there to Mad where we will visit the beatifully restored shul of the Kol Arye. Keresztur is the next stop to the hilltop bais hachayim. The original home of Reb Yeshayele is renovated, this place would be ideal for dinner. We would sleep in Nyiregyhaza. 19th of Av visit the cemetery in Nyiregyhaz. Then on to Nagykalo to the Kalever Rebbe's cave/ohel. He was the mechaber of the famous Szol a kakas song. and have dinner & sleep. The Jewish cemetery is quite far out of town. 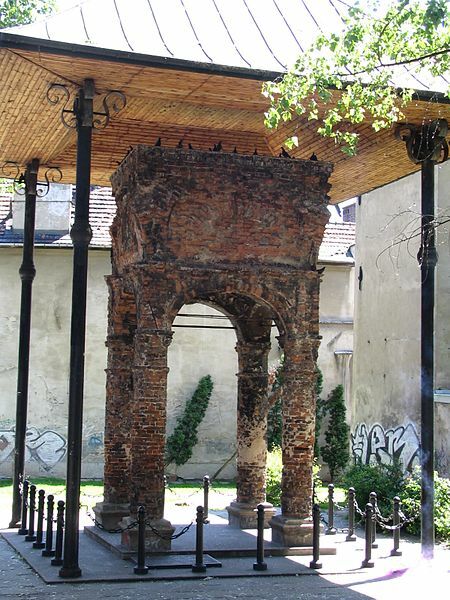 The once royal summer palace is about 1/2 hour out of Budapest, if this is of interest. 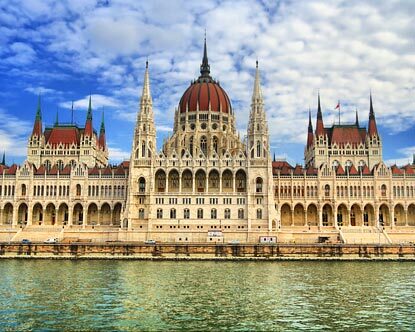 Also if any interest a boat ride on the Blue [bloody] Danube. Or visit the Herend factory. Chasam Sofer dynasties on the banks of the Danube. This is a quite interesting and frequently visited place. 21th of Av Return home From Vienna. Tzeschem leshalom!